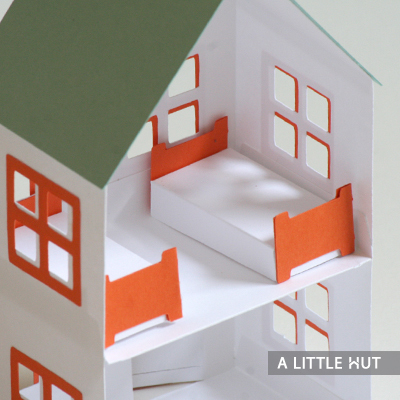 This is a great project to have kids work on. 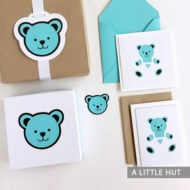 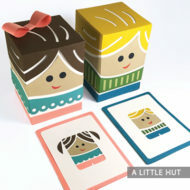 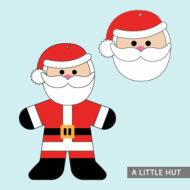 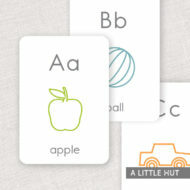 The printable templates are blank and can be colored and decorated in many ways. 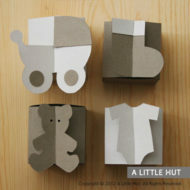 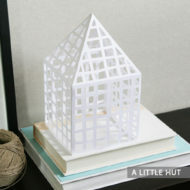 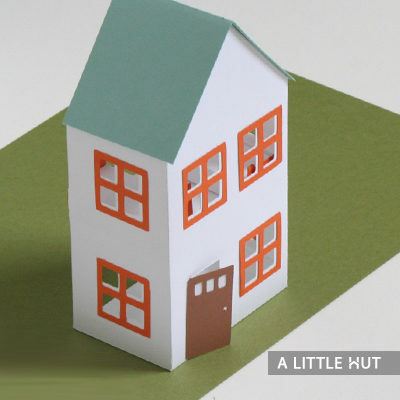 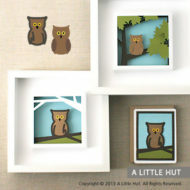 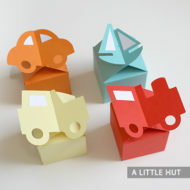 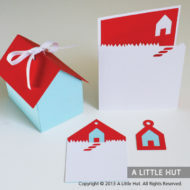 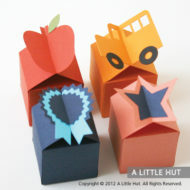 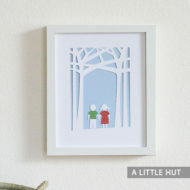 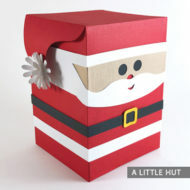 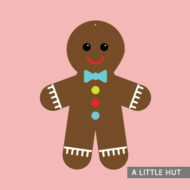 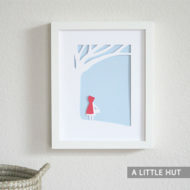 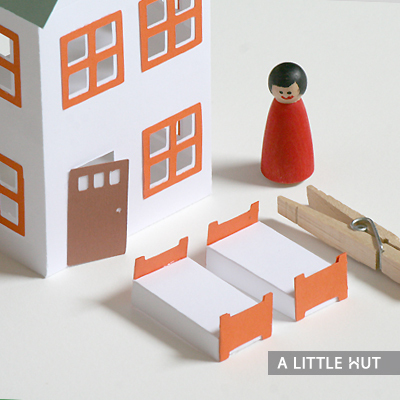 Visit the A Little Hut YouTube channel for a video tutorial of this project.